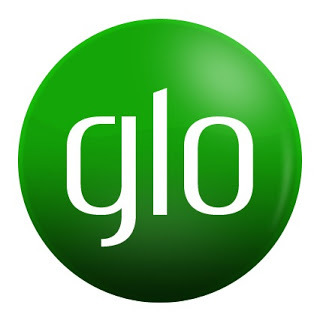 Etisalat, Airtel and Glo available as of July 2016 .
cheap data plan that comes in any time. can change your whole life for the better. Commission (NCC) haven't heard the yarn of the masses. after which you will be deactivated. How will i activate MTN Unlimited daily data plan? on all smartphones, PC and iOS. SIM cards are eligible for this package. cheaper data officially from MTN direct. How will i subscribe for MTN surprise data plans? windows mobile, iOS Symbian, PC etc. 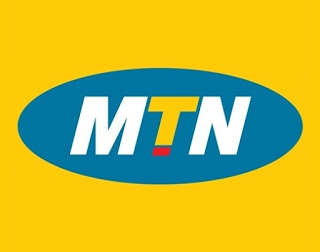 to use MTN BIS plan on android devices. with just N25 in your airtime. just dial *406# to migrate to MTN Pulse plan. deducted from your account. Enjoy!" am, to 4am in the night with the 500MB. surprise they go by the nickname "the smartphone network". airtel plans that doesn't zap data. Follow me along. Unfortunately, Airtel Stopped This Package On 6th May, 2016. We still Hope it comes back. you really good if you download a lot of movies, games etc. ==> For 6hour plan, dial *481*3# and it cost N500. Symbian, Android, iPad, iPad, PC with no special settings. This plan is not that cheap but still considerable. MTN valid for one month. the one i will give you below. How Can I Subscribe To Airtel WTF Bundle? dial *990# for just N200. applications using VPN apps like Psiphon and Netloop. plan is that it only works on 2g network. 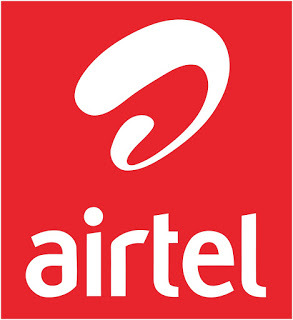 To get airtel 4GB data for N500, Dial *483#. select your preferred data plan from the screen instructions. the data plans are capped unlike in airtel where it is unlimited. Night plan or 2 for weekend plan. a lot while that of N1500 is charged at normal rate. who’s IMEI has been tweaked. prompt. No strange settings required.. It works on all devices and no speed throttling. N500 valid for one month. Always stays GLUED TO WAXLOADED (where Technology continues).